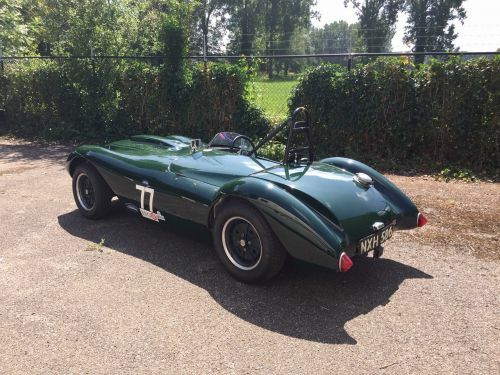 We are delighted to offer this rare 1952 ex-John Barber, ex-Sir Clive Edwards Cooper Bristol T20 Sports Car for sale on behalf of its long-term owner. 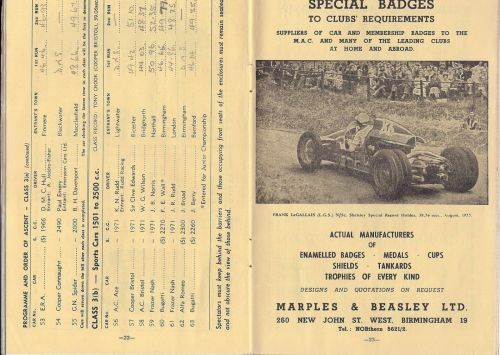 John Barber was racing an F3 Cooper-JAP 500 at the start of 1952 before buying T20 CB/7/52 in F2 spec and racing it for the first at the beginning of August at Boreham. 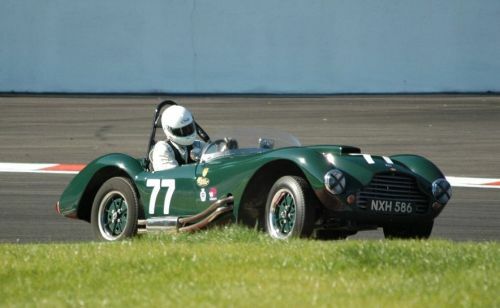 He then brought it north to Scotland, to Turnberry in South Ayrshire, for the 1st Scottish National Trophy. 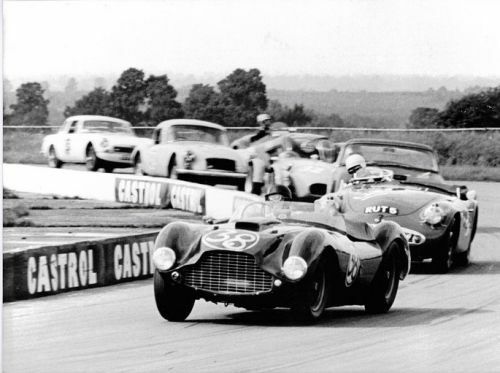 The race attracted a fairly good entry among which Hawthorn, Moss, Villoressi, Gaze and a few others. 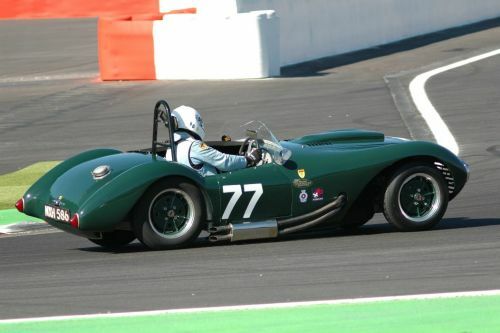 Barber took part in the Libre race which allowed in the F1 cars, but retired, but finished 2nd in the F2 "Grand Prix", so called because F2 was the GP class for the world championship. 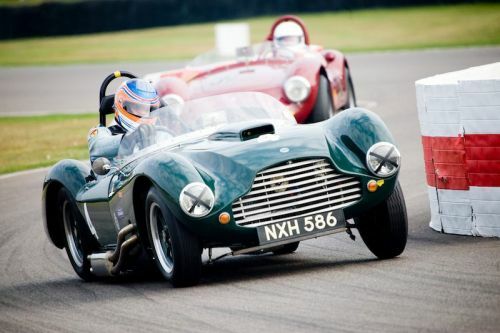 These races were the closest thing Scotland has ever had to a Scottish GP. 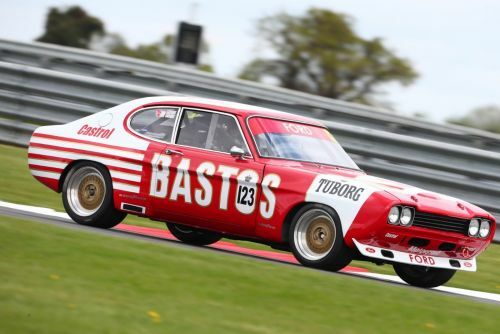 Barber then finished 8th at Goodwood before bringing the car back up to Scotland and racing it at Charterhall at the end of the season, where he crashed it pretty heavily. 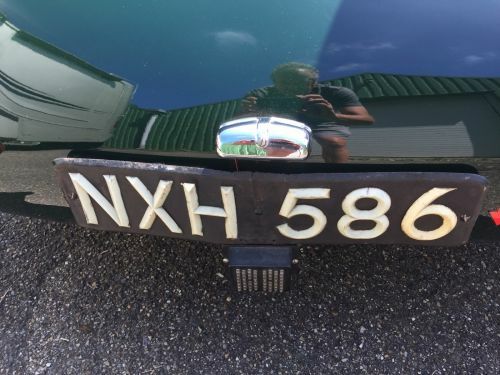 Barber rebuilt the car over the winter as the Golding-Cooper with Disco Volante bodywork and road registration “NXH586” (which is still with the car today! 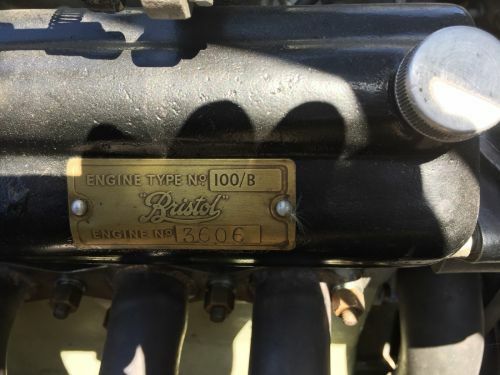 ), radiator slung under the nose, and left-hand drive. 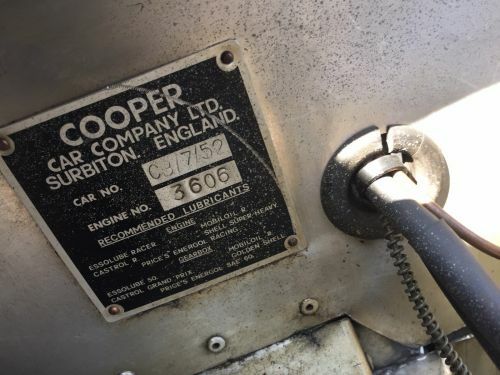 It was based on a concept that Cooper had been considering for a Mille Miglia effort, but which never happened. 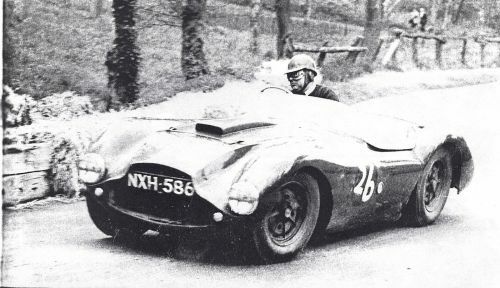 Barber finished 4th with the "flying saucer" at Snetterton in May '53. 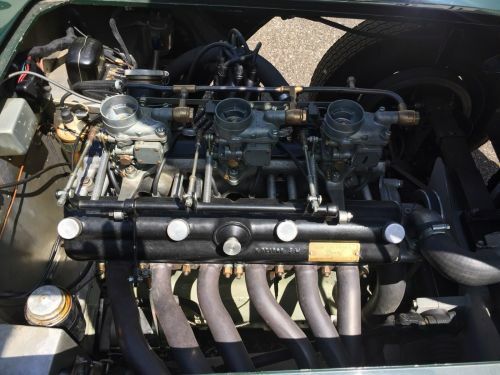 He then took the car to the Douglas circuit in the Isle of Man for the British Empire Trophy after which he did another race at Snetterton finishing 3rd, but the car failed to start it's last race as a "Disco Volante" at Silverstone. 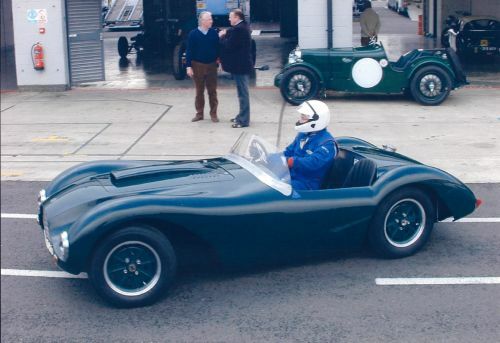 At the end of 1953, the car then passed through the hands of "MacKenzie-Lowe" who sent the car back to the Cooper works who sent it to Peel Coachworks. 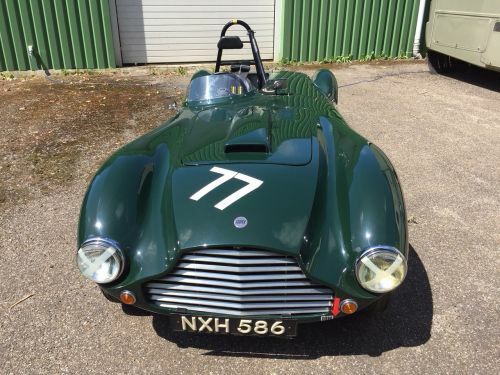 They took off the loose hanging and flimsy Disco Volante bodywork and replaced it with the DB3S style body it wears today ! 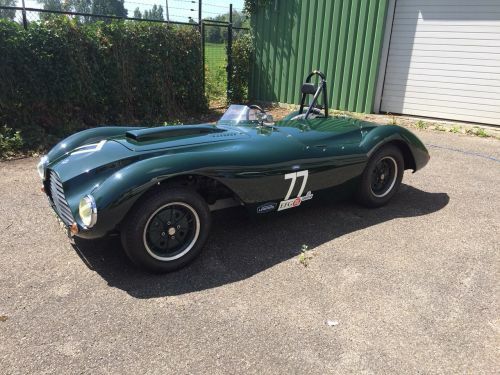 CB/7/52 was then sold to Sir Clive Edwards who used it extensively in hillclimbs and sprints from 1955 to 1960. 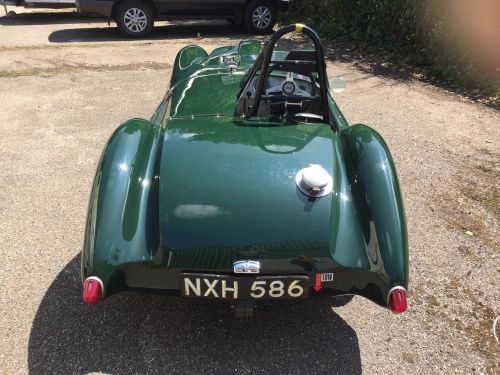 Sir Edwards sold the car to Alistair McClelland, a garage owner who club raced and sprinted the car for a couple of seasons until he sold it in 1963 to former RAC/MSA CEO John Quenby, then still only 21. 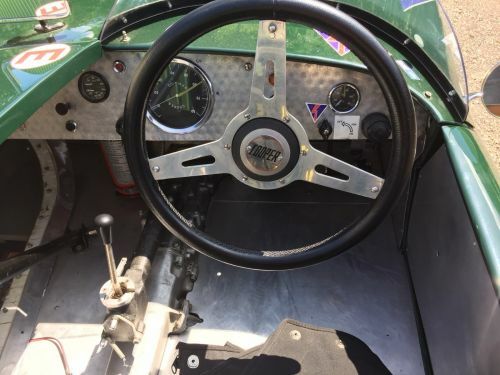 Quenby raced the car for a year and a half and then sold it to a unknown stockbroker from Dulwich when Quenby went to Australia to work for a while. 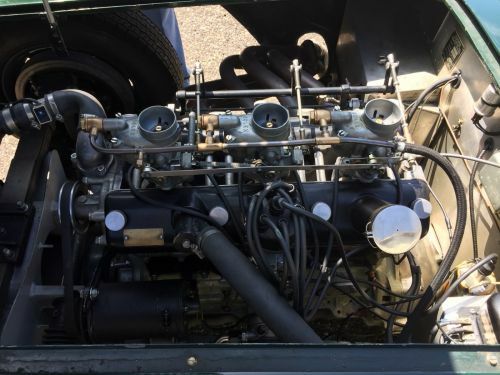 The car then went to a succession of owners, some of which raced CB/7/52 in VSCC Historic races until it was bought again by John Quenby in 1997 who started a complete restoration of the car including its 2-litre 6 cylinder Bristol Type 100B engine. 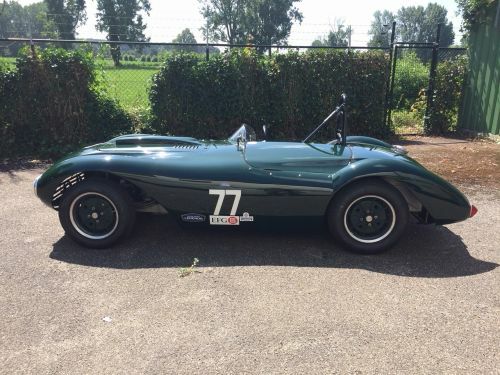 This took several years and – when completed - Quenby sold his favourit Cooper T20 Sports Car in 2006 to its current owner, a well known Dutch collector and historic racer who has campaigned CB/7/52 successfully on the historic racing scene including multiple appearances at the Goodwood Revival. 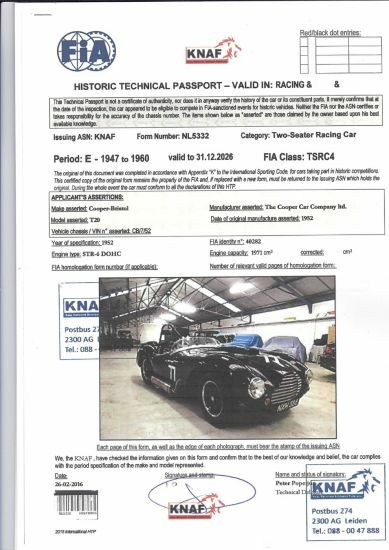 The car – still with its 1953 Road Registration NXH586 – is sold in race-ready condition, comes with an extensive history file and a 2016 FIA HTP (valid until 2026). 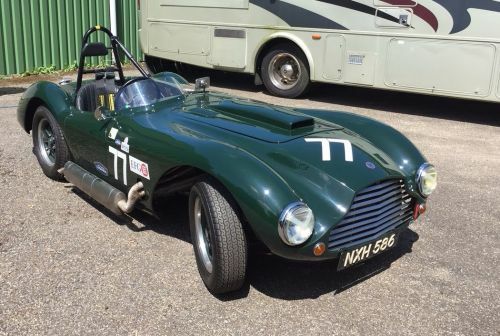 As one of only nine Cooper Sports cars built and the only one with a gorgeous “DB3S-like” body, CB/7/52 is a welcome and competitive entry in all the prestigious 50ies sports car races such as Woodcote Trophy, Goodwood Revival, etc.. while it is also eligible for the Mille Miglia !